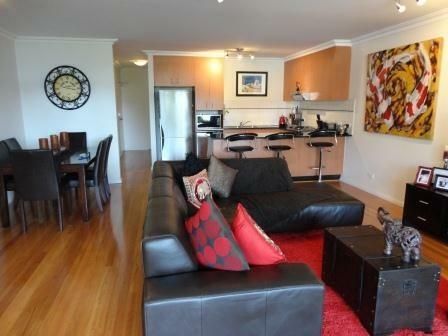 This apartment is in the Mortlake neighborhood in Sydney. 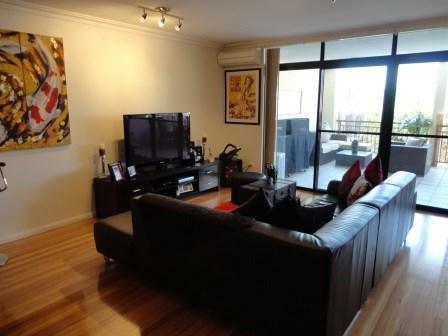 Nearby parks include Shadrack Shaw Reserve, Tom Murphy Reserve and Punt Park. 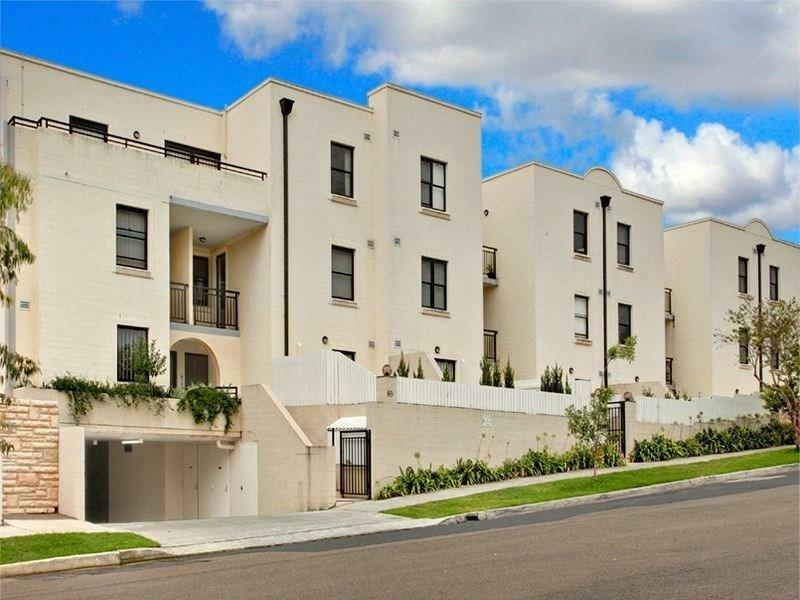 69 -77 Bertram Street has a Walk Score of 74 out of 100. This location is Very Walkable so most errands can be accomplished on foot. 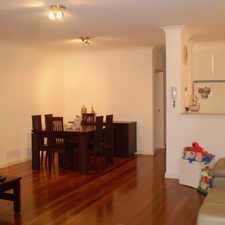 - 2 large bedrooms with built ins, main with en-suite. 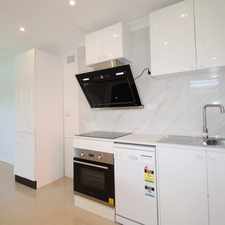 - Modern kitchen with gas cook-top & breakfast bar. - Main bathroom with spa. - 2 undercover car spaces & security alarm. Stroll to the many new cafes, shops & restaurants in the up and coming area of Mortlake. Available Now. Inspect By Appointment. Explore how far you can travel by car, bus, bike and foot from 69 -77 Bertram Street. 69 -77 Bertram Street has some transit which means a few nearby public transportation options. 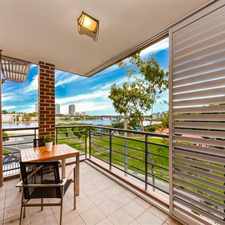 View all Mortlake apartments on a map. 69 -77 Bertram Street is in the Mortlake neighborhood. 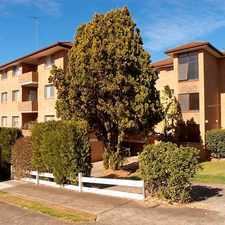 Mortlake is the 256th most walkable neighborhood in Sydney with a neighborhood Walk Score of 59.